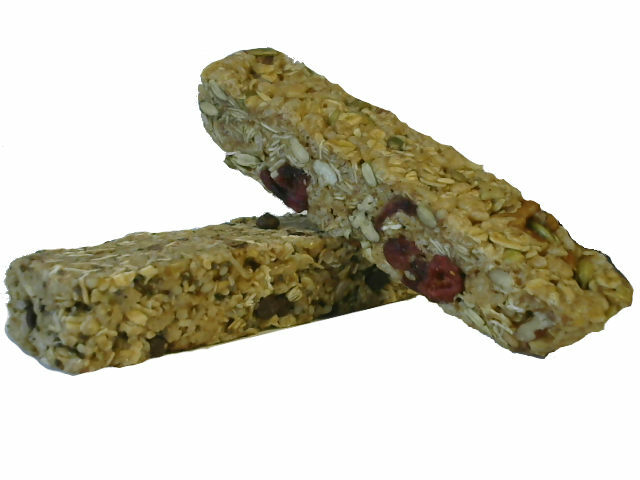 These Oat Bar’s are a fantastic alternative for the health conscious individual. 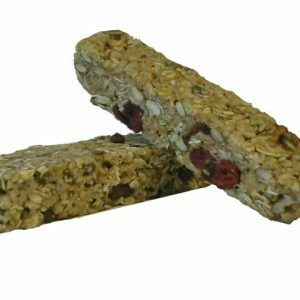 Product Details: A nutritious bar packed full of nuts, seeds and cranberries, and provides a strong dose of 100mg of THC. 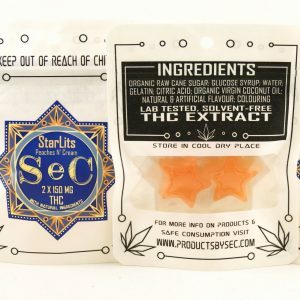 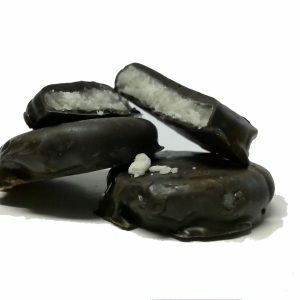 When consuming these tasty treats, we always suggest a low and slow approach.